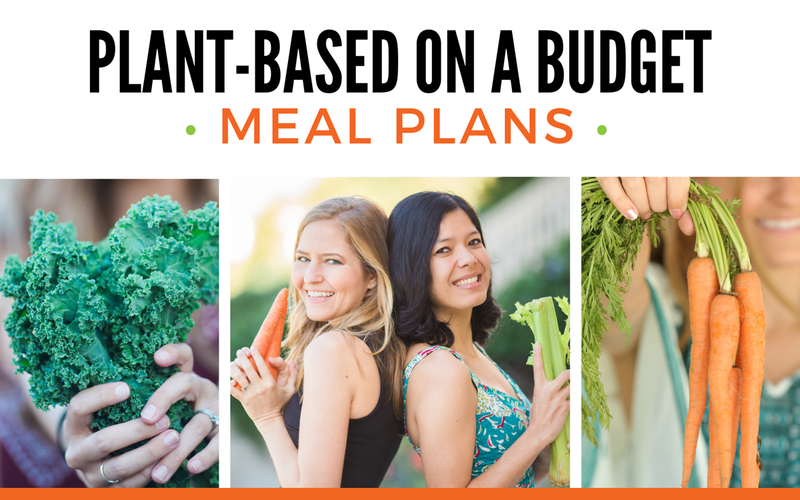 Vegan food is becoming more and more accessible every single day. This became extraordinarily obvious to me after stepping into grocery superstore Costco for the first time in a while. 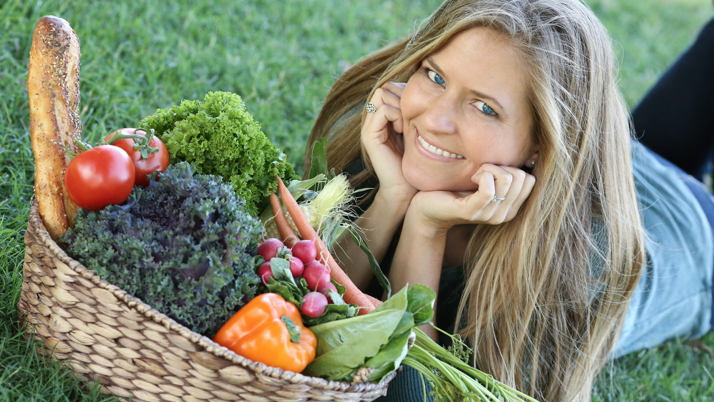 I was in awe of all the new vegan offerings on their shelves! 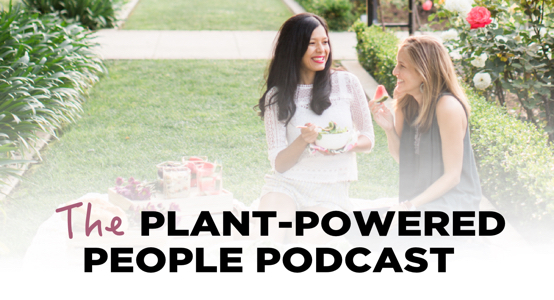 So, of course, I grabbed my camera and my partner-in-compassion Toni Okamoto, and together we dove in and documented everything vegan we could find at our local Costco in Sacramento, California. Toni and I each picked out a few of the items that we were most excited about seeing at Costco and filmed a vegan haul video for you. If you have your own Costco favorites, we’d love to hear about them in the comments over on YouTube! They even released a new vegan açaí bowl that they sell in their food court! 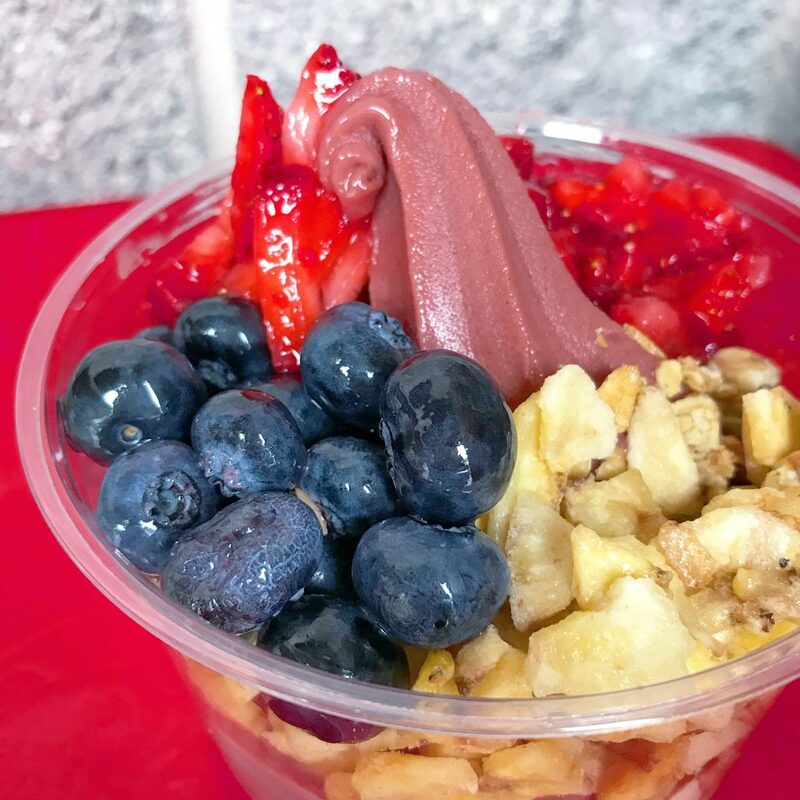 It comes out like soft serve and is topped with fresh fruit, dried fruit, and their vegan granola. We tried it and it was okaaaay. Very sweet and didn’t taste very natural or healthy, but it could be a refreshing treat on a hot summer day. 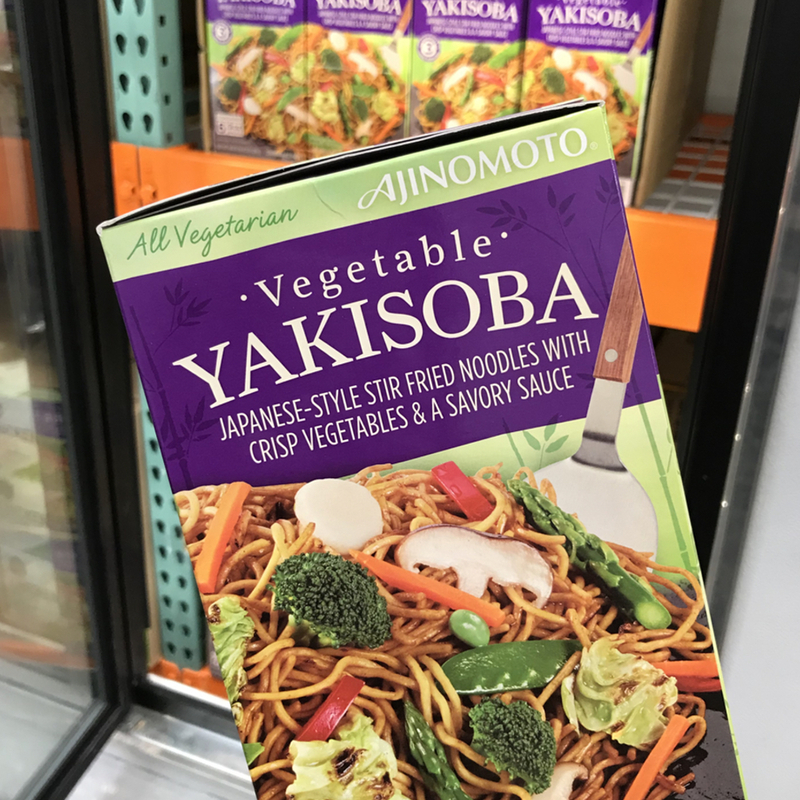 My favorite find at Costco by far was this vegetable Yakisoba from Ajinomoto. I’d never heard of this brand before so I picked this up off the shelf to read the ingredient label (assuming it would have some sort of animal ingredient). To my delight, it was totally vegan, so I dropped it in my cart to give it a try! This is the most convenient meal you’ll ever eat (just pop it in the microwave and enjoy), but without the usual microwaved-food-feel. You know what I mean—microwaved noodles are generally rubbery and veggies are chalky. Not in this! This tastes very similar to the Chow Mein takeout food I used to get on occasion. I’m thinking of investing in a second freezer at home so I can start stocking up on simple frozen meals like these for when I can’t be bothered cooking a vegan meal from scratch! 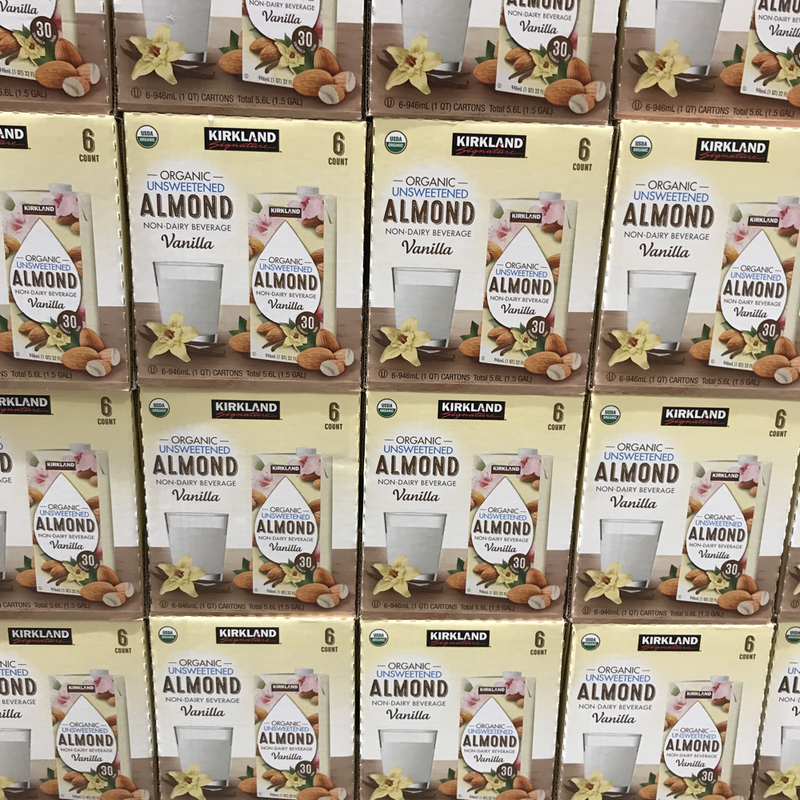 You can also find Costco’s Kirkland brand of almond milk and soy milk, which are some of the most affordable vegan milks on the market. 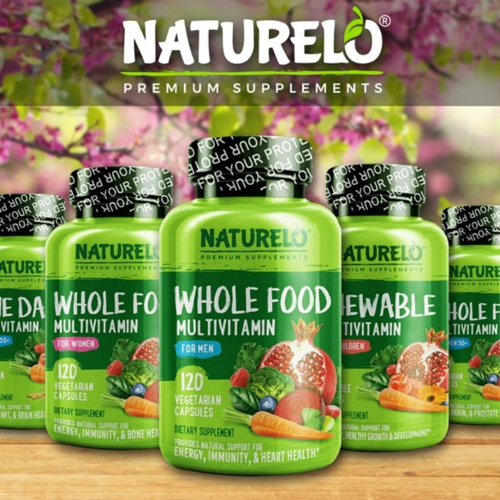 You’ll just have to be ready to go big or go home, because they come in big 6-pack cases. But who can’t drink six cartons of plant milk? I know I can! 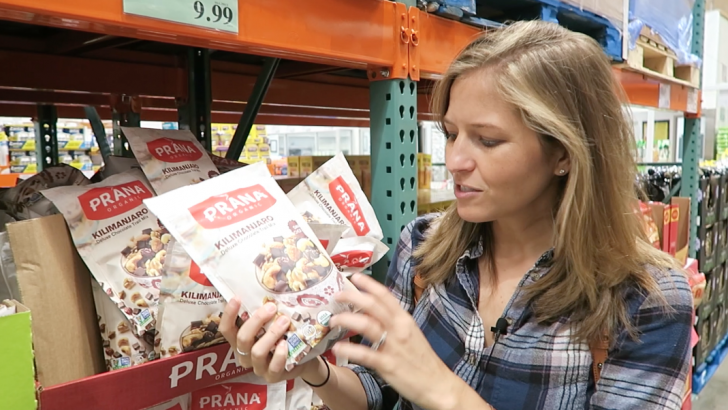 Of course, the products and vegan offerings at Costco differ depending on your location, but I hope this gives you a good sense of what kinds of things you can look out for on your next vegan Costco shopping adventure. Cheers!